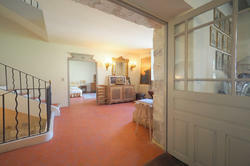 EXCLUSIVE ! 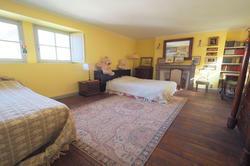 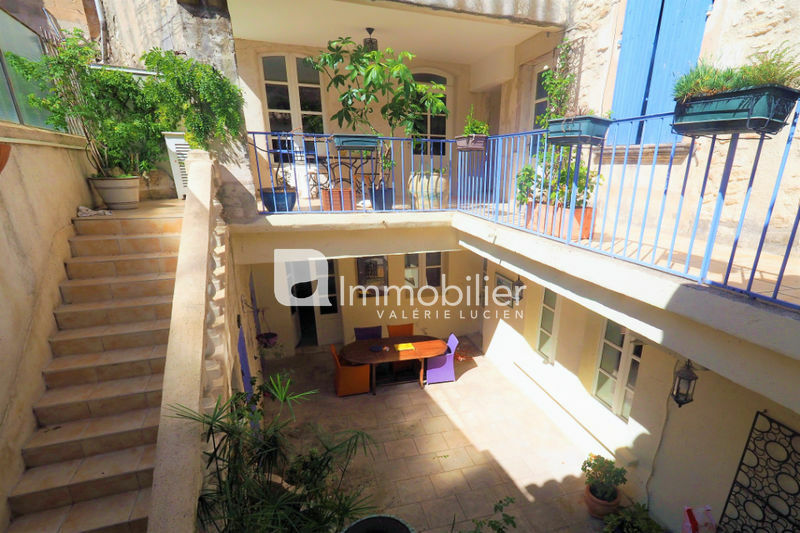 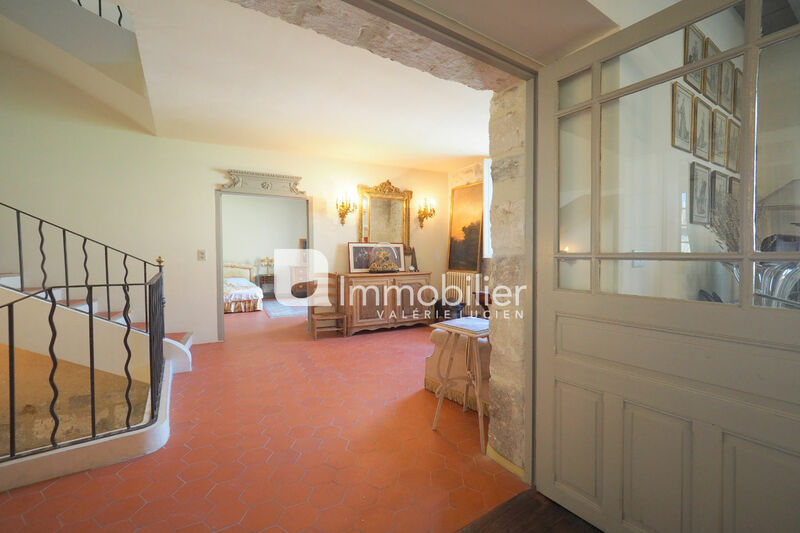 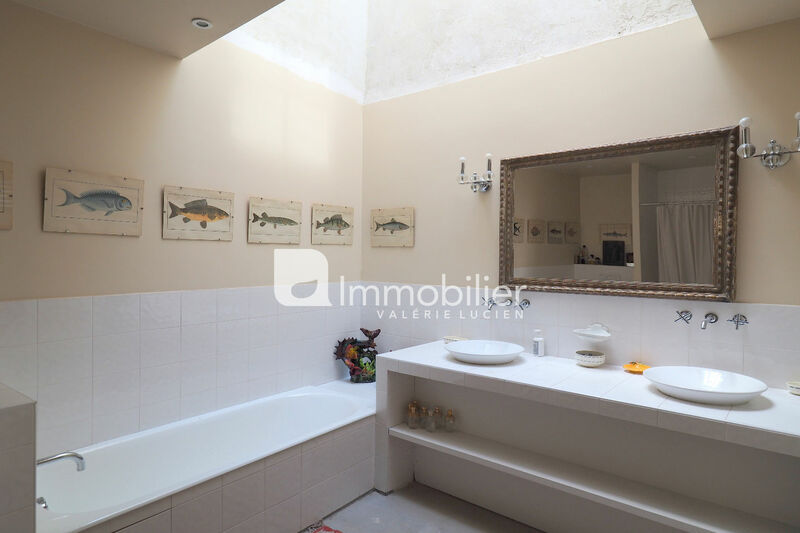 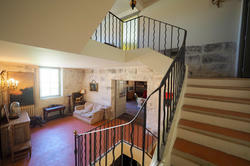 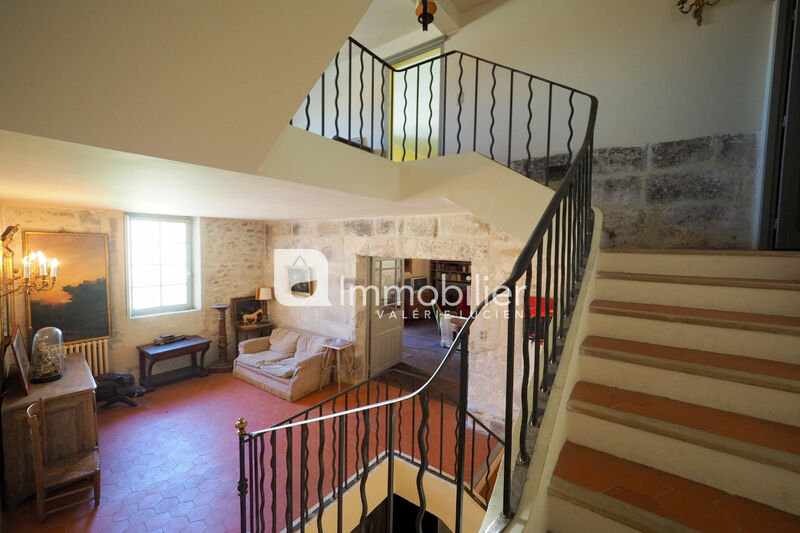 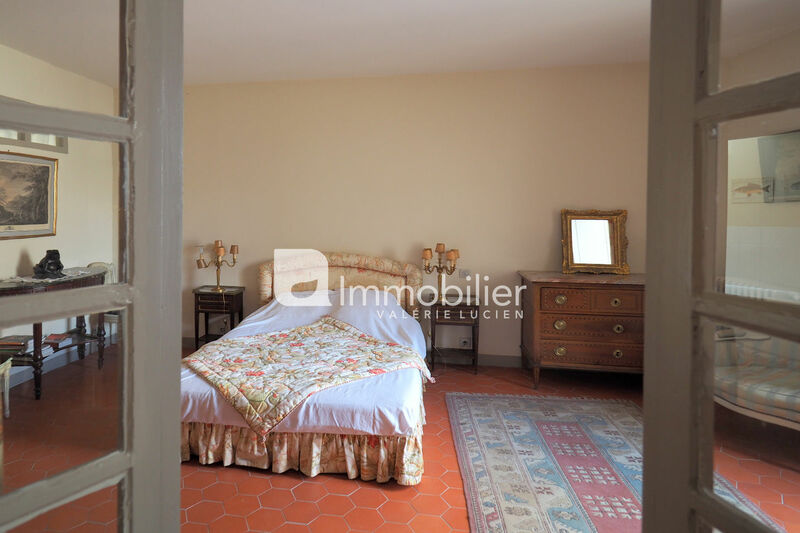 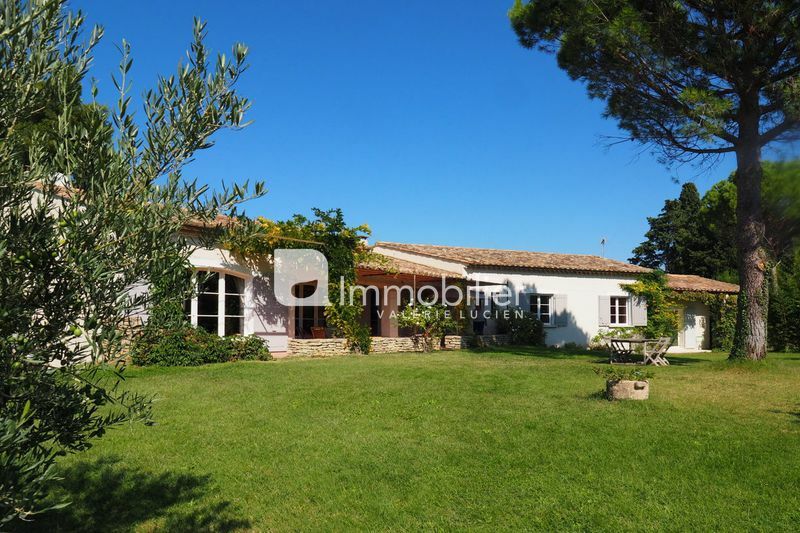 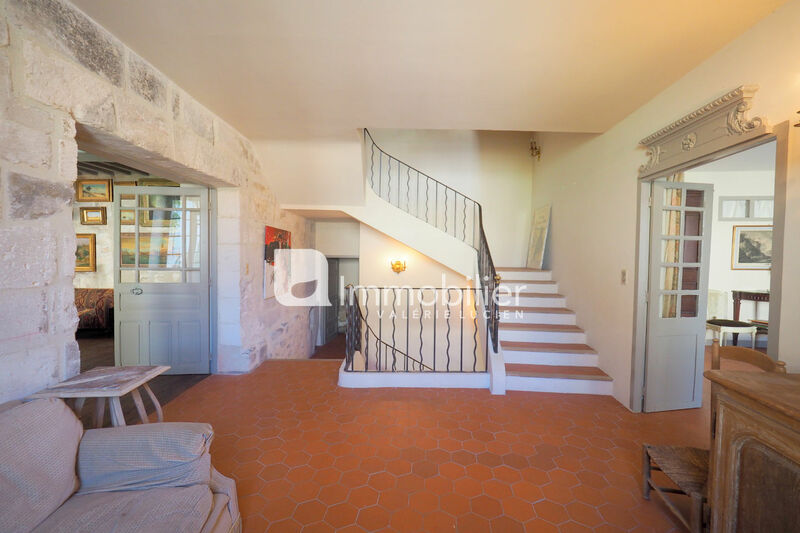 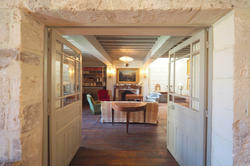 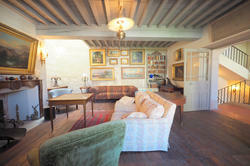 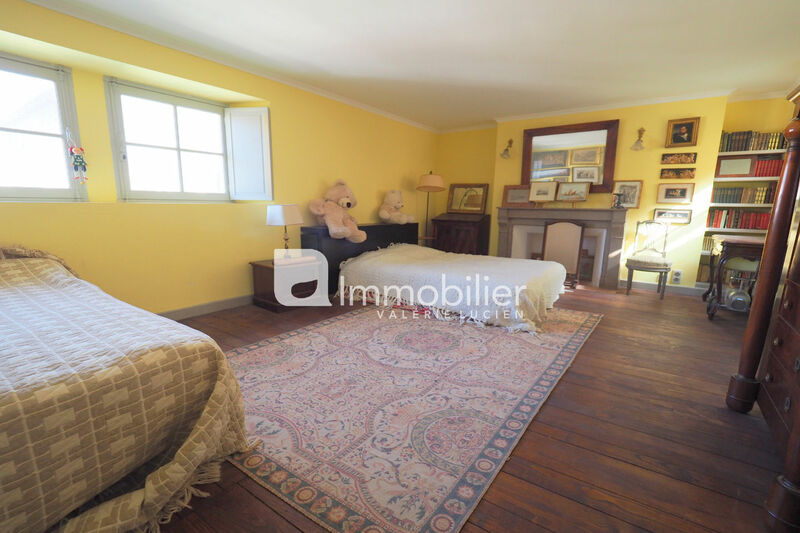 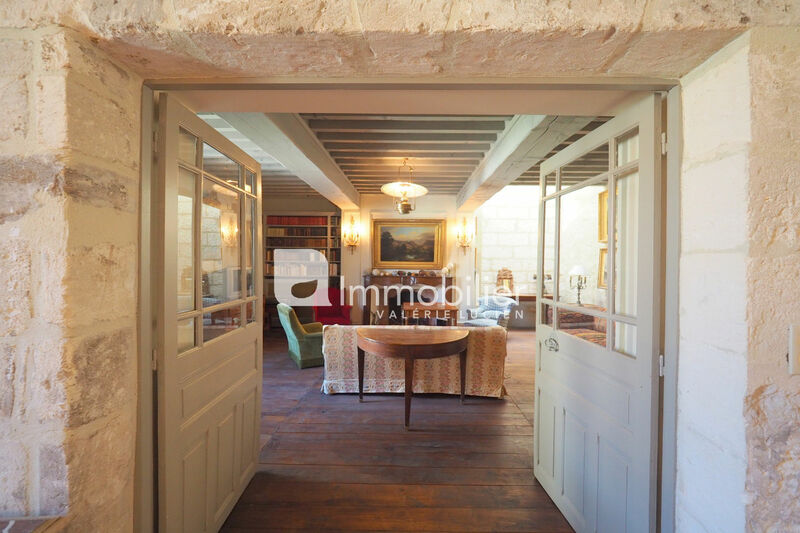 In the heart of Saint Remy de Provence, magnificent exceptional House for sale. 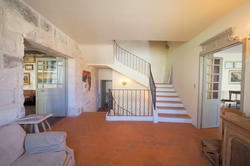 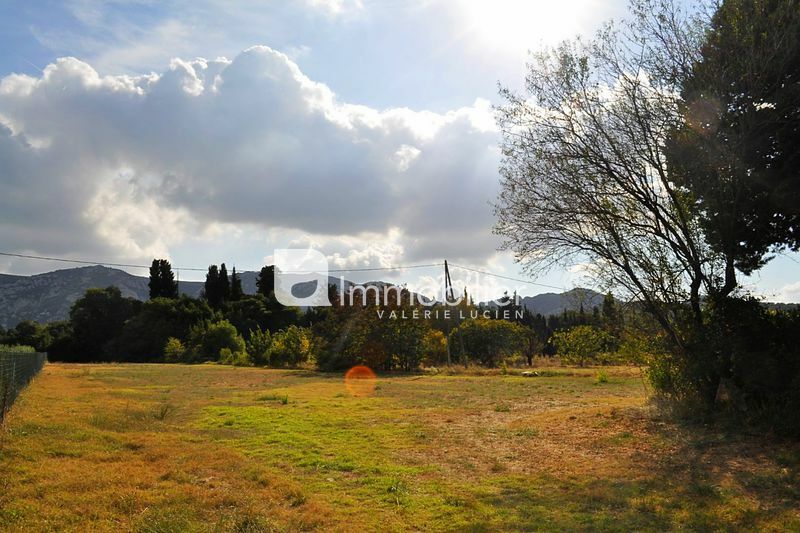 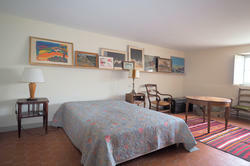 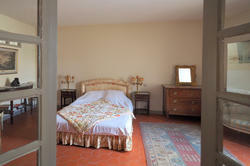 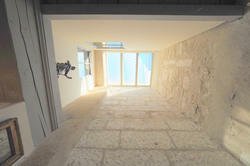 This exceptional house has benefited from a renovation of high quality. 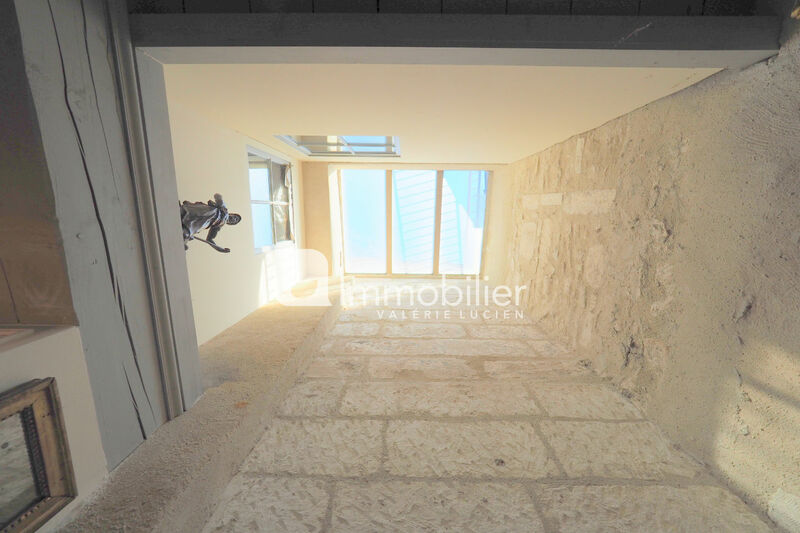 With a total surface of 220 sqm, it consists of a large kitchen / dining room, a beautiful living room with fireplace, 3 master bedrooms, 3 bathrooms and several relaxation or pretty lounges. 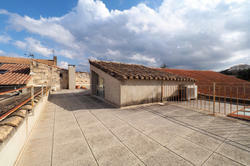 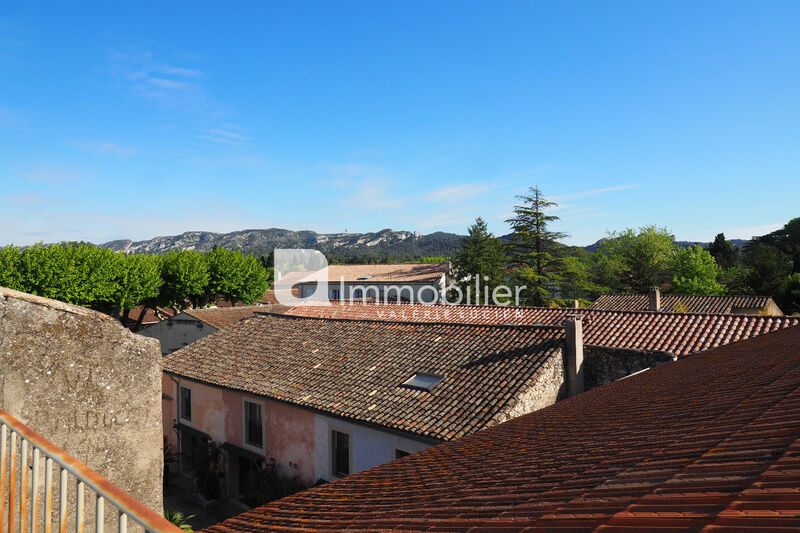 On the top floor, a sublime roof terrace extends over 50 m² and dominates the roofs of the city and the Alpilles. Possibility to create a spa / jacuzzi. 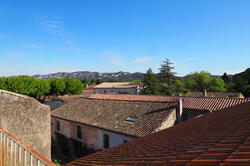 Breathtaking !